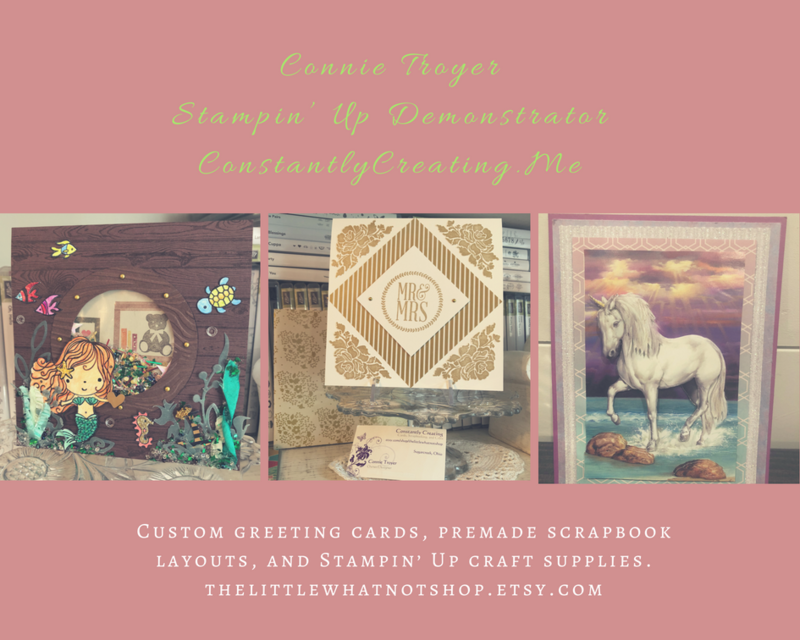 Hello Love Birthday Card – Stampin’ Up! 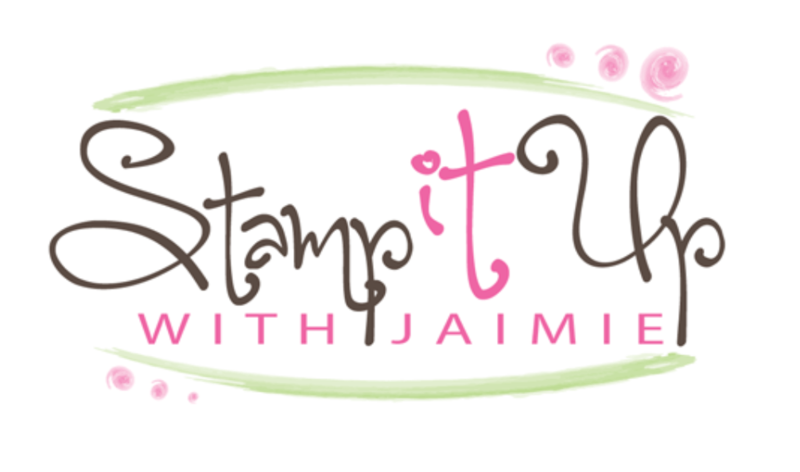 I used the hostess stamp set from Stampin’ Up! called Hello Love to create a birthday card to share today.